Ring in 2018 amid dazzling neon colours during InBlu bar’s New Year’s Eve Countdown Party. Here’s your chance to make some truly vivid memories this New Year’s Eve: Get on Your Glow and head to InBlu bar for an exciting neon-enhanced countdown bash. Revellers will enjoy a BBQ buffet feast featuring a variety of meat and seafood treats. All the while, unlimited free-flow drinks are sure to put plenty of colour in your faces. 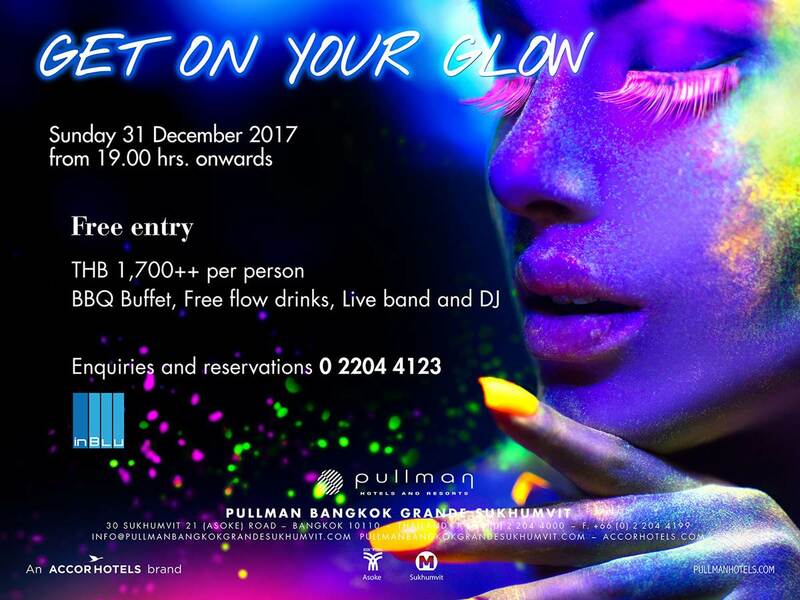 ‘Glow on Your Glow’ New Year’s Eve Countdown Party at Pullman Bangkok Grande Sukhumvit is on 31 December 2017. The fun begins at 7.00 p.m. and will keep glowing until late along with great music by live band as well as DJ. FREE ENTRY, the barbeque buffet including free flow white wine, red wine, sparkling wine, festive cocktails and New Year shooters is priced for THB 1,700++ per person. 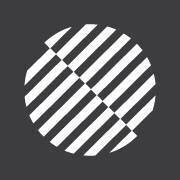 InBlu is one of downtown’s spots for meeting up, lounging about and – on special occasions like New Year’s Eve – having a really great time. This year, get ready to welcome 2018 with all the colours of the rainbow at InBlu Bar.